Black and White and Loved All Over: Stuff I Made: Rain Cloud Mobile. Stuff I Made: Rain Cloud Mobile. 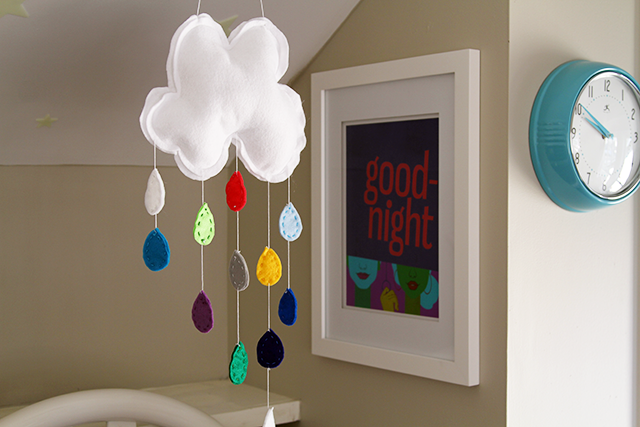 Two days before Livvy was born I sat down and cranked out this rain cloud mobile to hang above her crib. It was one of the last things on my "to do for baby" list, and it turned out to be such a simple project. The whole thing took about 45 minutes to make (a whole bunch less time than it would have taken me to make the bird mobile I planned on making... I spent an hour making one bird and then quickly gave up on all that) and required less than $5 in materials, and I love how handmade it looks and the color it adds. 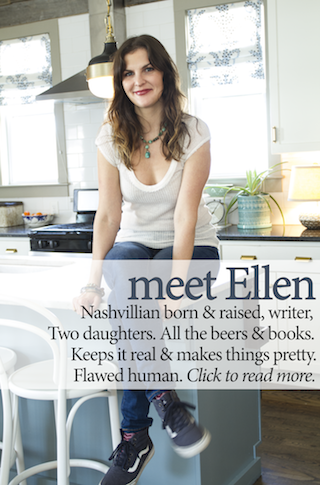 I 100 percent ripped it off from adorable French kiddo site My Little Square. Here is their beautiful version. 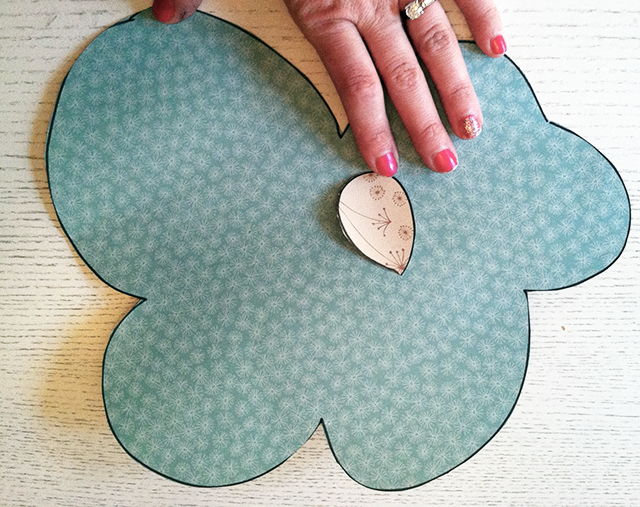 Made a pattern for the cloud and raindrop. 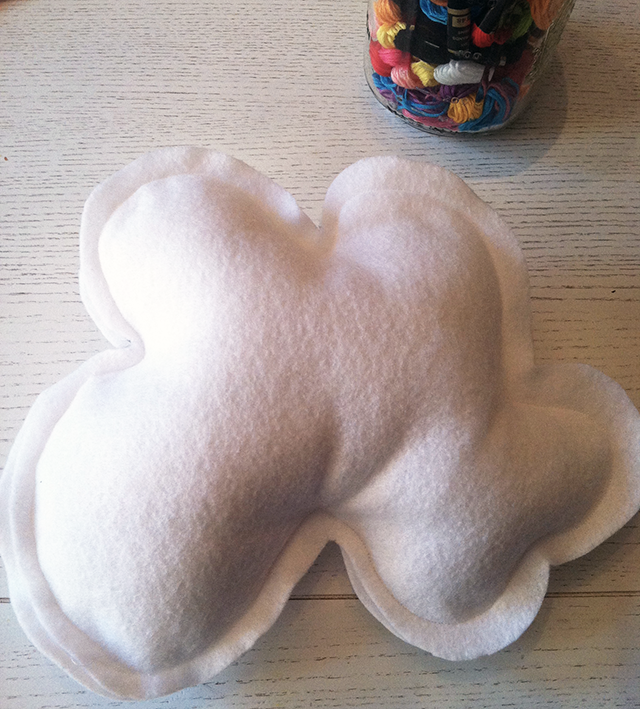 Cut out two pieces of white felt using the cloud pattern and machine stitched them together, leaving a three inch portion open, which I stuffed with fiberfill and then stitched closed. 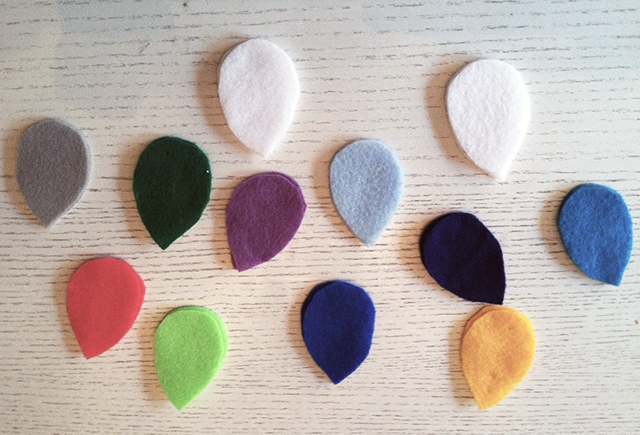 Cut out 24 raindrop pieces to make a total of 12 raindrops. These I hand stitched together with coordinating embroidery floss. 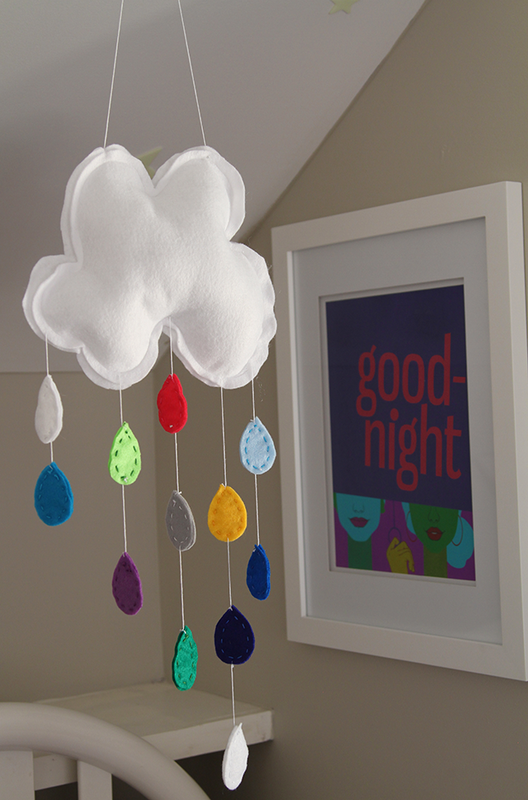 Then I attached the raindrops to the cloud with white embroidery floss and hung the mobile from the nursery ceiling. Livvy has yet to sleep in her crib, but I'm sure one day soon she'll slumber sweetly under this raincloud of many colors. I love it, so beautiful and sweet. Yours is more beautiful than "theirs"! Livvy will love it when she naps and wakes or in the mornings when she wakes! Another good crafty job from creative you!--message from your mom!